Here are a couple of more photos to illustrate. This is the panel after I opened everything up to do the GTX-345 install. I took care of some other items too so it was easiest just to open it all up. You can see the back side of the baggage compartment panel in the photo. Clearly I'll have to be careful cutting the access panel hole. I'll probably have to pull the panel again to get access / move things. This is another shot of Andy Karmy's RV-8 that I found helpful (thanks Andy). Finally, a shot of my panel when it's installed. 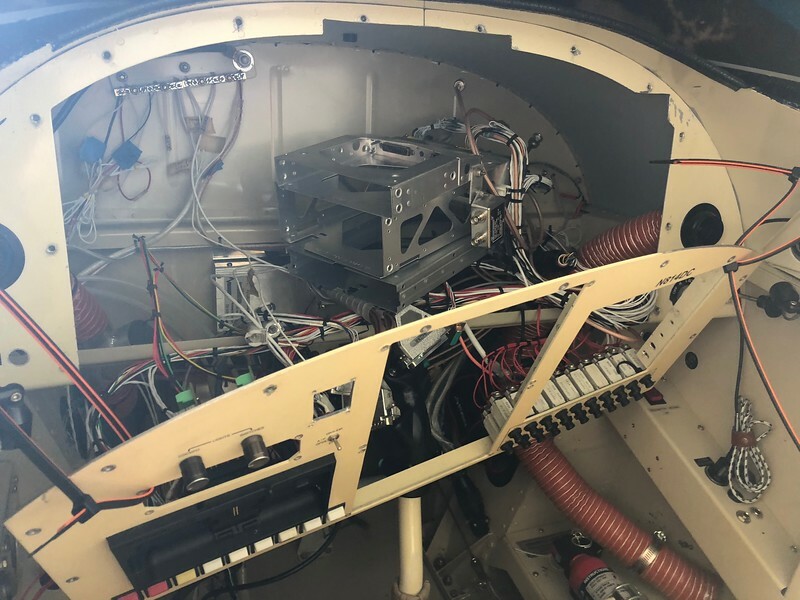 The two center EFIS have to be removed from the back of the panel which is almost impossible with the panel fully installed. I made mine while building. Use it quite often. I mounted my essential and main buss fuse blocks on the inside of the door. Pull one piano hinge and it folds forward and down easily exposing all connections. Randy, in your original picture I note the luggage light switch is unprotected. Maybe think about putting a guard over it so it doesn't get knocked on in flight. Also, I don't see any loops to secure luggage from moving around. 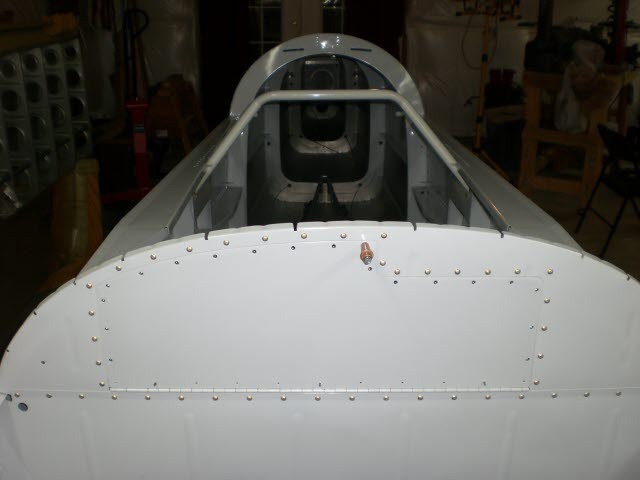 My RV-8 does not have an avionics access panel in the forward baggage compartment like I've seen in other RV-8s. Not having access to the back of the panel is frustrating. Even the most minor maintenance usually means pulling the entire panel. I'd like to modify the airplane to include some sort of access panel. "PRINCE TRAPPED IN A PILOT'S BODY"
"Nothing worthwhile has ever been accomplished without inspiration, determination, and perspiration!" 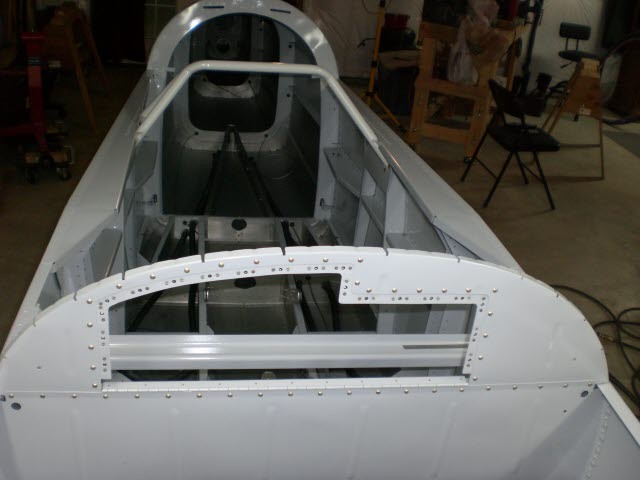 I put an access panel in my first project (RV-8A), never used it. 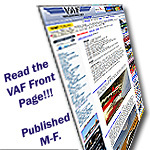 The new RV-8 project will not have one. 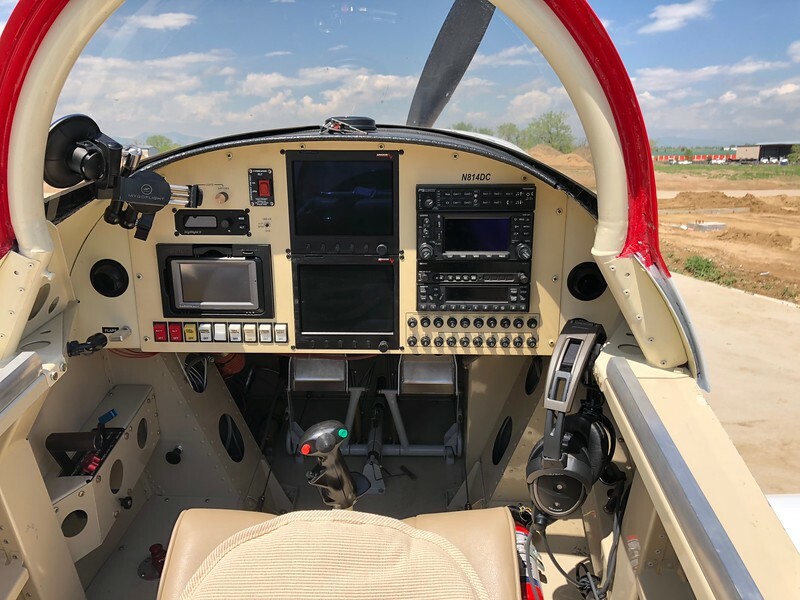 Considering a standard EFIS install, removing one or both displays provides a lot of access. It is also an easy task to set up the panel so it comes out and on the bench is just a few minutes. Are you planning on having an AOA indicator? Sure - this is included in the SkyView and it works quite well. While it does both, I find the audio AOA indication far more useful than the visual. I'd like to modify the airplane to include some sort of access panel. I've attached a photo. I realize a lot of builders do this during construction. I'm looking for advice on the feasibility of doing it on a finished airplane. Your thoughts and assistance will be greatly appreciated. I am not home so I cannot provide a picture but in the RV8, I have one and it has proven to be most valuable. The plane has the large GRT HXr plus two MINIs but even with them removed the access panel is very valuable. I think that mine was done from a "kit". 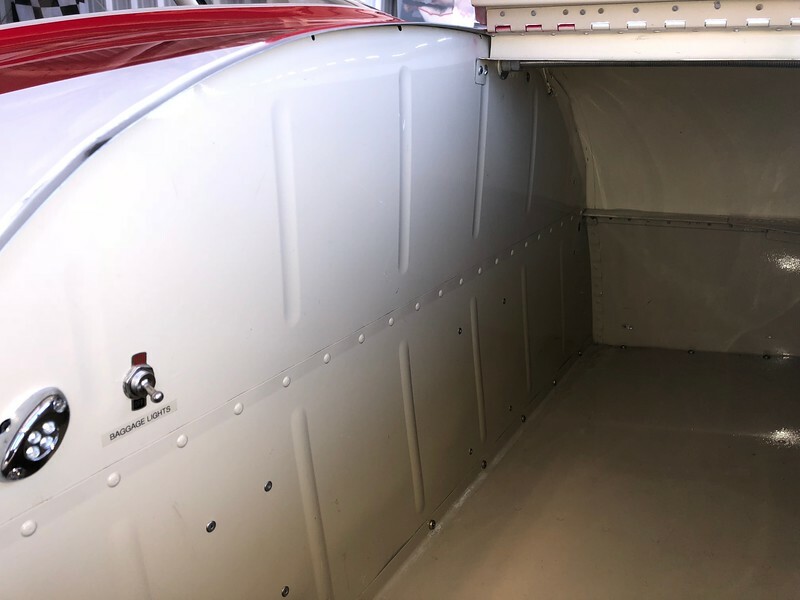 (Bought the plane built and redid ALL avionics/wiring/switches) I have the high density fuse blocks mounted on the door so I can access any fuse via the baggage door. Contact me offline and I will get you some photos and more info. "jclarkmail"
P.S. I went out to the sand box today and thought of this post. Send me a PM and I think I have a couple of JPG's I can E-mail to you. Last edited by Robert Anglin : 09-24-2018 at 07:48 AM.